Aesteiron Steels Pvt Ltd. is engaged in manufacturing and supplying an optimum quality range of 1.4125 Plates. We offer high-quality products to our clients. 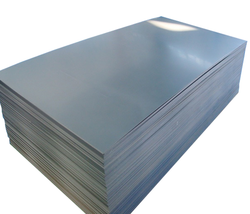 We provide premium quality of 1.4125 Sheets. We offer high-quality products to our clients. 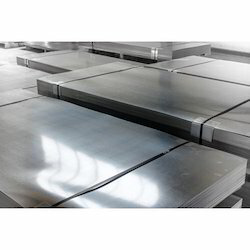 Aesteiron Steels Pvt Ltd, provide premium quality of Steel Alloy Sheets. We are engaged in manufacturing and supplying an optimum quality range of 1.4371 Plates. 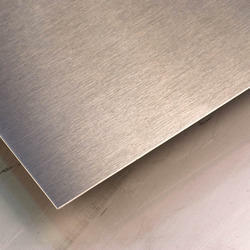 Aesteiron is involved in offering a wide range of X5NiCrAlTi31-20 Sheets & Plates. 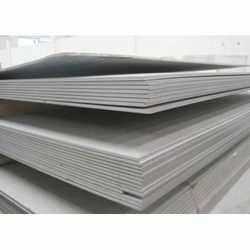 Aesteiron Steels Pvt, is engaged in manufacturing and supplying an optimal quality range of X1NiCrMoCu25-20-5 Sheets. We provide premium quality of 1.4335 Plates. 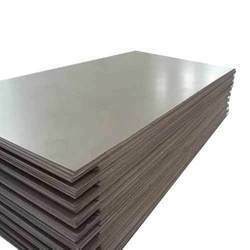 Aesteiron is the suppliers of high quality X1CrNi25-21 Sheets. We are engaged in manufacturing and supplying an optimal quality range of X2CrNiN23-4 Plates. Aesteiron Steels Pvt Ltd, is engaged in manufacturing and supplying an optimal quality range of 1.4404 Plates. 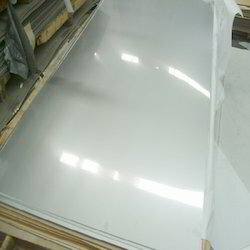 We provide premium quality of X2CrNiMo17-12-2 Plates. We are suppliers of high quality 1.4410 Plates. 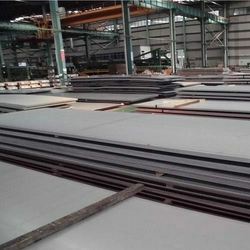 Aesteiron is involved in offering a wide range of 1.4305 Sheets. We are engaged in manufacturing and supplying an optimal quality range of 1.4424 Plates. 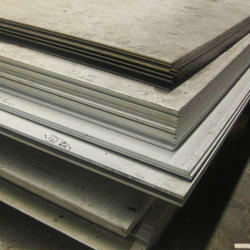 Aesteiron Steels Pvt Ltd, is the suppliers of high quality 1.4432 Plates. Aesteiron is engaged in manufacturing and supplying an optimal quality range of 1.4435 Plates. 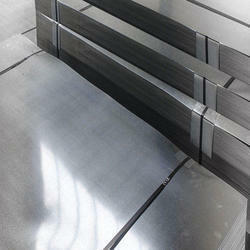 Aesteiron Steels Pvt Ltd, provides premium quality of 1.4438 Plates. 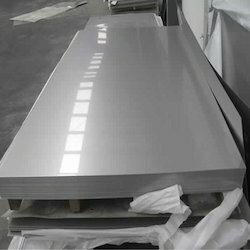 Aesteiron Steels Pvt Ltd, provide premium quality of 1.4512 Plates. 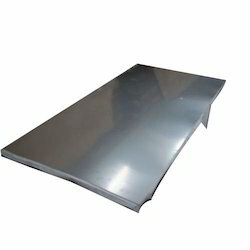 Aesteiron Steels Pvt Ltd, supplies high quality of X105CrMo17 Sheets & Plates. 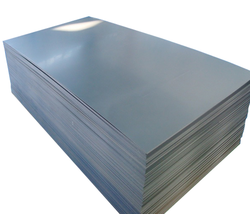 We are involved in offering a wide range of X1CrNiMoCu12-5-2 Plates & Sheets. 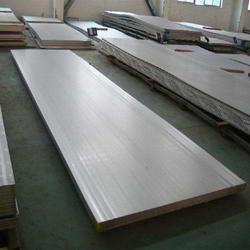 We are involved in offering a wide range of X2CrNiMo17-12-3 Plates. 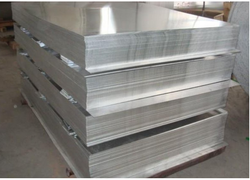 Aesteiron Steels Pvt Ltd, provides premium quality of X2CrNiMo18-14-3 Plates. 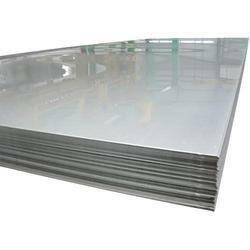 Aesteiron Steels Pvt Ltd, is the suppliers of high quality X2CrNiMo18-15-4 Plates. Aesteiron is engaged in manufacturing and supplying an optimal quality range of X2CrNiMoCuN25-6-3 Plates. 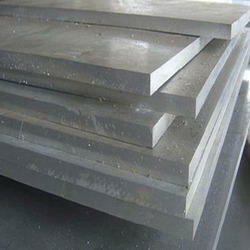 Aesteiron Steels Pvt Ltd, is involved in offering a wide range of X2CrNiMoN22-5-3 Plates. 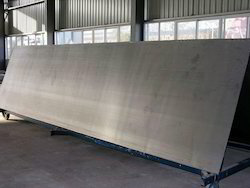 Aesteiron provides premium quality of X2CrNiMoSi18-5-3 Plates. 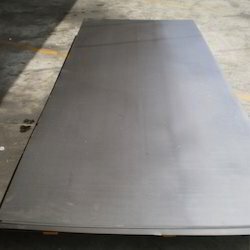 Aesteiron Steels Pvt Ltd, is the suppliers of high quality X2CrTi12 Plates. 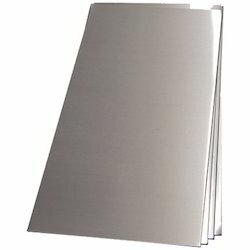 Aesteiron Steels Pvt Ltd, provide premium quality of X4CrNiMo16-5-1 Plates. 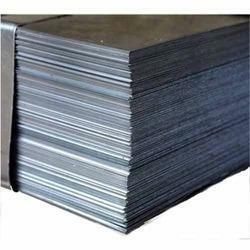 Aesteiron Steels Pvt Ltd, is engaged in manufacturing and supplying an optimal quality range of X8CrNiS18-9 Sheets.